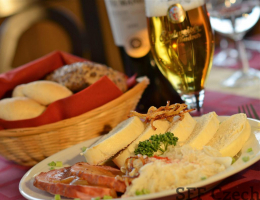 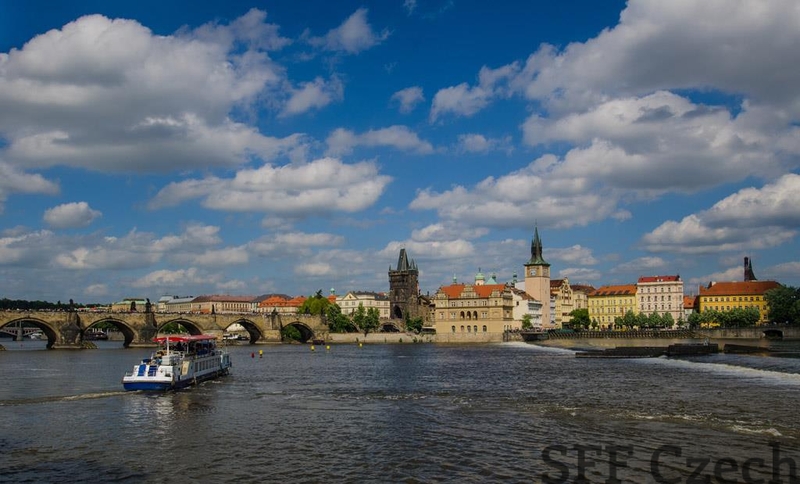 Would you like to have a nice lunch or dinner while having the best view of Prague? 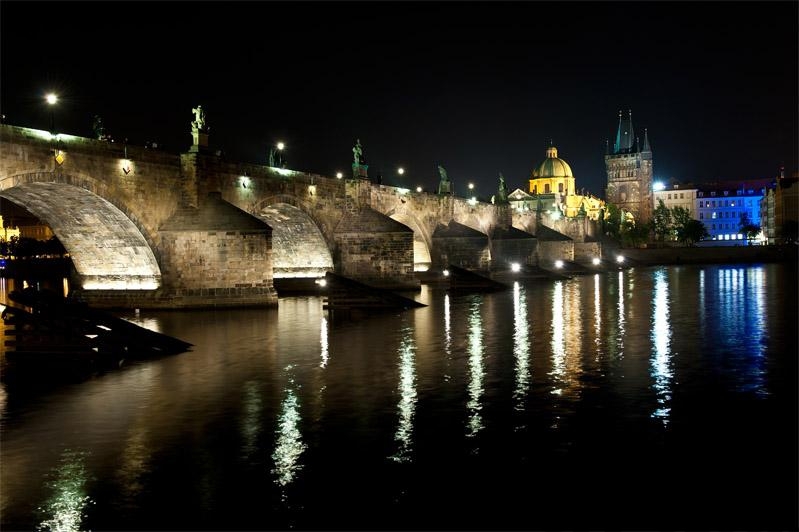 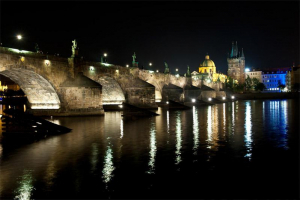 Embark on a two-hour cruise along Vltava, during which you can enjoy your meal in all the comfort while seeing Prague from a new perspective. 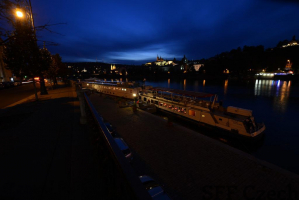 You will sail from the Čechův Bridge as far as the rocks under Vyšehrad. 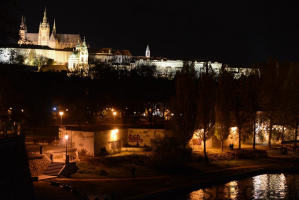 You will be able to enjoy the view of the Prague Castle, Charles Bridge, National Theatre, Emauzy and many other beautiful places. Refreshment in the form of buffet meals, after you embark on the ship, the crew will welcome you with an aperitif. 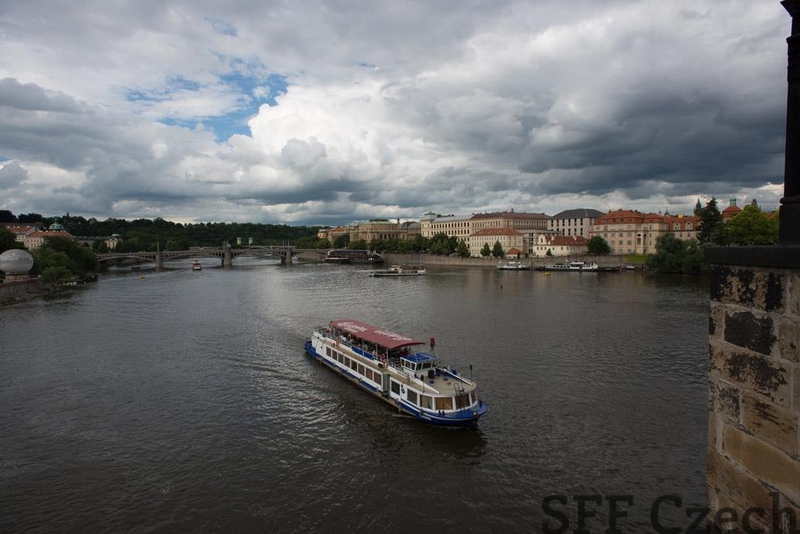 Steamboats have been sailing on Vltava for more than 140 years and they are very popular among foreign visitors. The price includes a two-hour cruise, aperitif, lunch or dinner buffet. 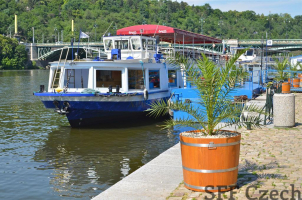 The price does not include transport from the place of stay of the guests.